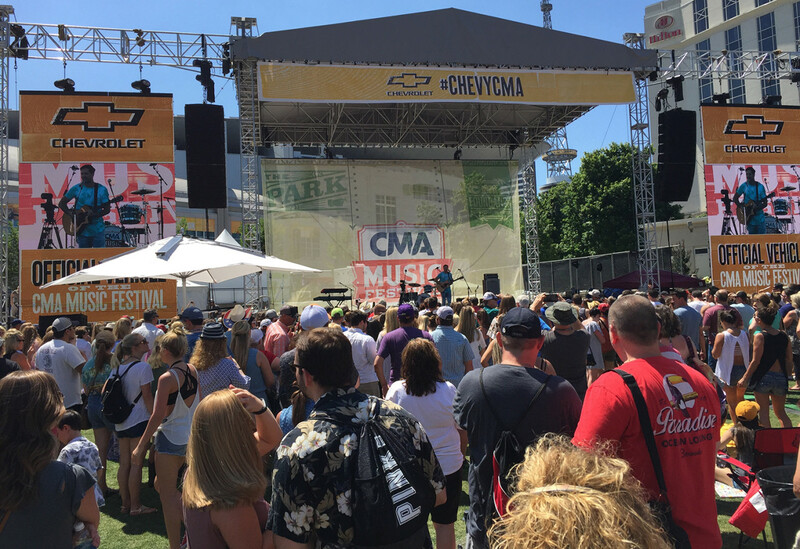 It’s summer, and that means music festival season is in full swing. 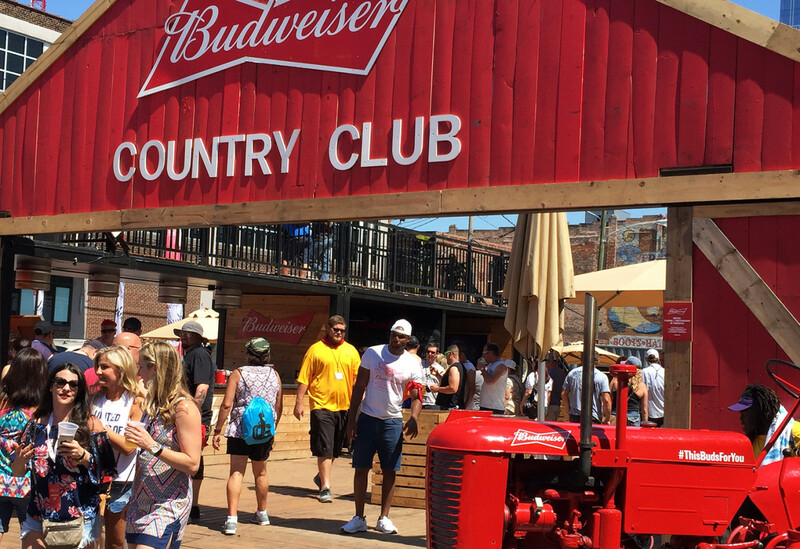 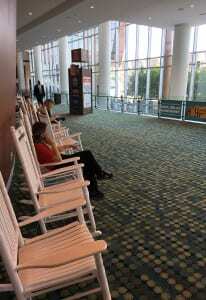 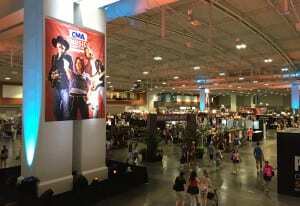 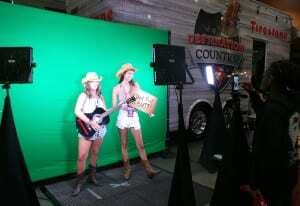 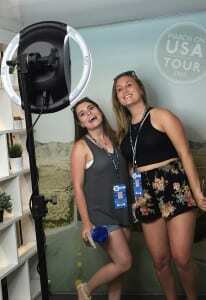 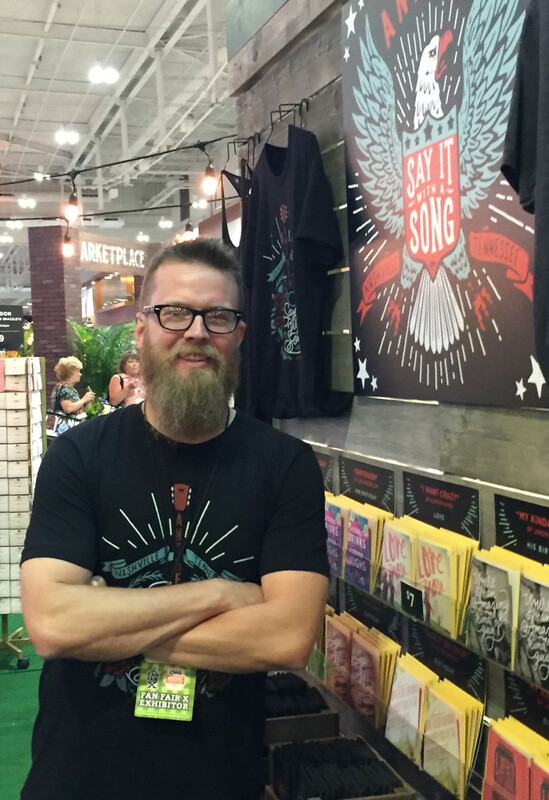 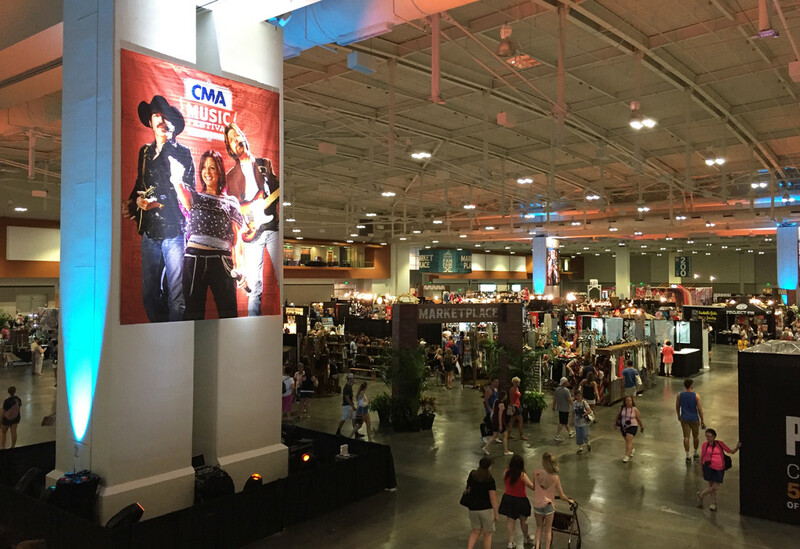 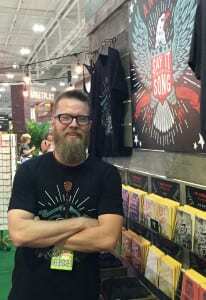 And this year, EM slipped on its cowboy boots and headed on down to Nashville for CMA Fest. 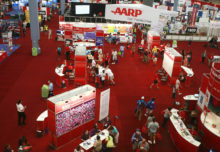 Now in its 46th year, the musical extravaganza, once again, with its 11 stages (seven of which were free to the public) and more than 167 hours of music from 350 artists and 1,100 musicians, was a hit with fans. 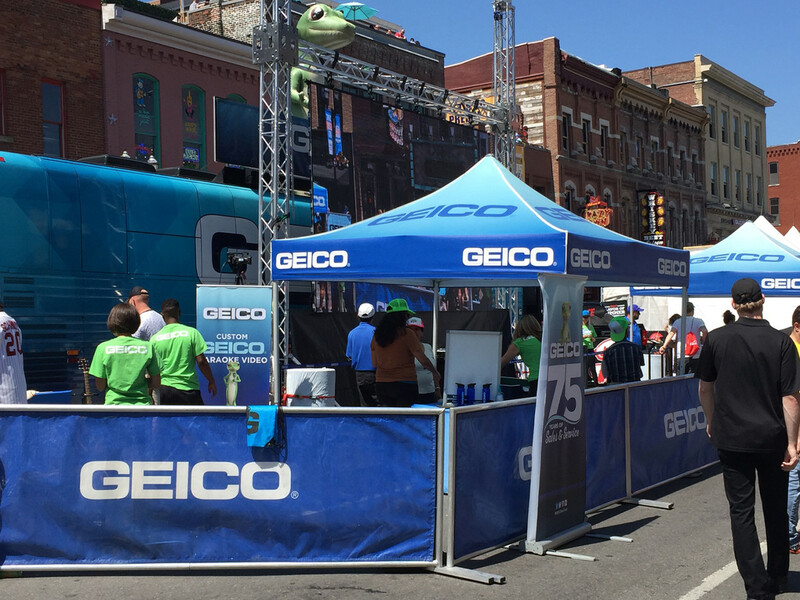 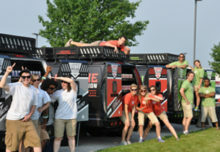 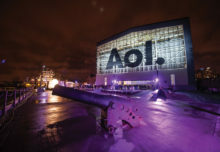 Oh, yeah, and there were sponsorship activations galore. 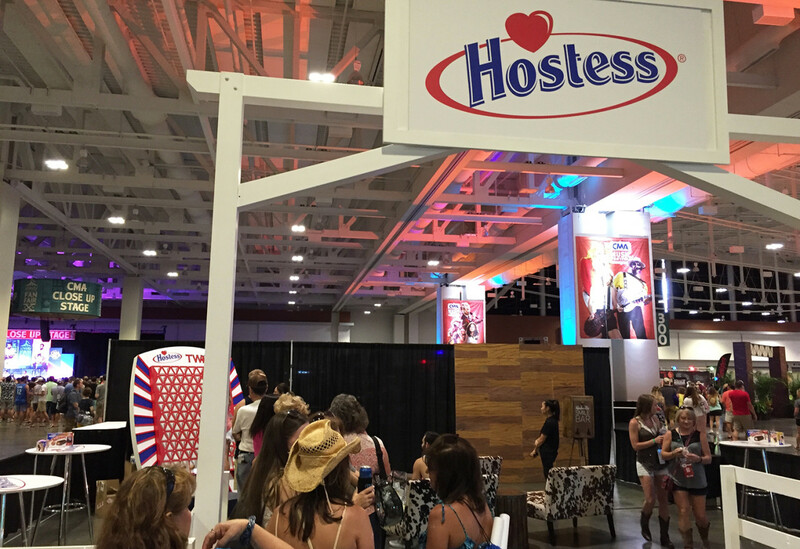 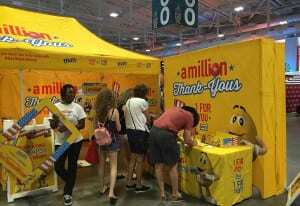 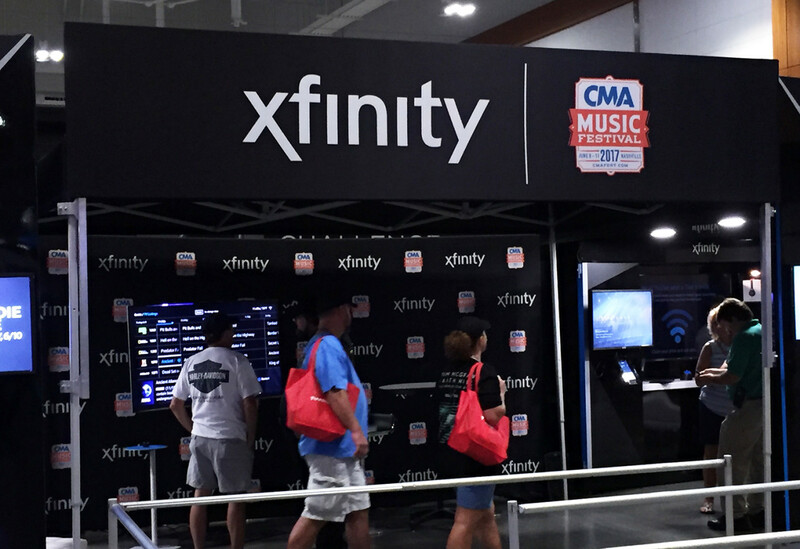 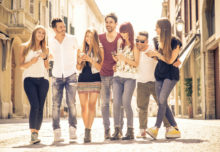 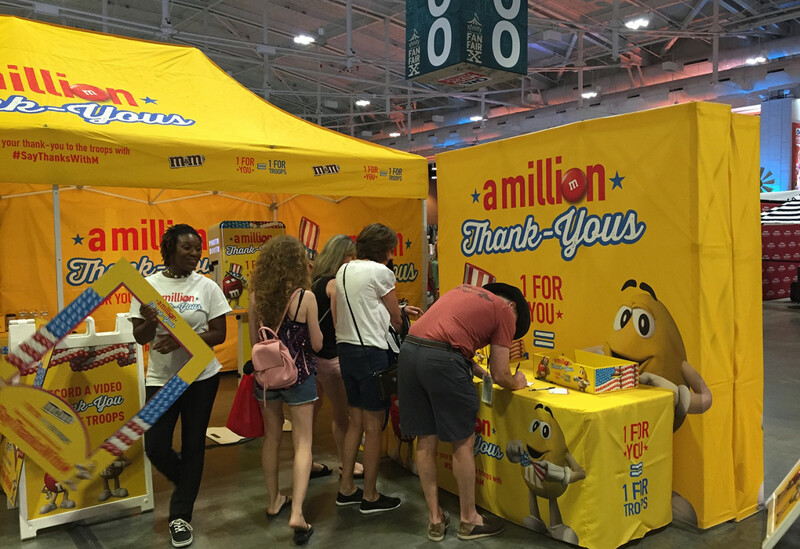 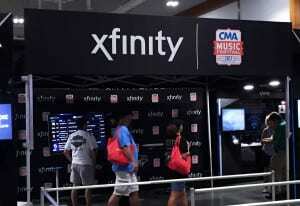 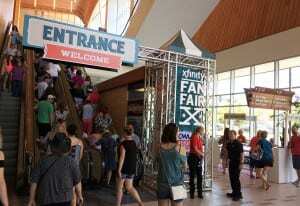 The Xfinity Fan Fair X, held at Music City Center, housed a good number of the activations, where brands like Hostess, Hallmark, M&M’s and others offered photo ops, free samples and fun engagements. Two blocks away, along a four-block stretch of Broadway called “The Buckle,” brands such as Geico, SPAM and Gildan created outdoor experiences. Chevy sponsored two outdoor stages, one in the park across the street from Fan Fair X and one at the Riverfront, where it regaled fans with live performances. 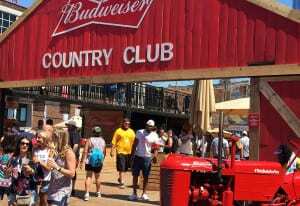 Budweiser, Cracker Barrel and Gildan also sponsored stages.